When you encounter plumbing issues, you want the best plumbers Erie PA has to repair your home. And at Savings Sewer & Drain, we fix more plumbing items than anyone else. To remain the best, we offer more types of service options to solve more issues you might experience. However, it’s just a question of time before plumbing fixtures and pipes begin showing signs of aging, resulting in leaks, ruptures, and clogs. 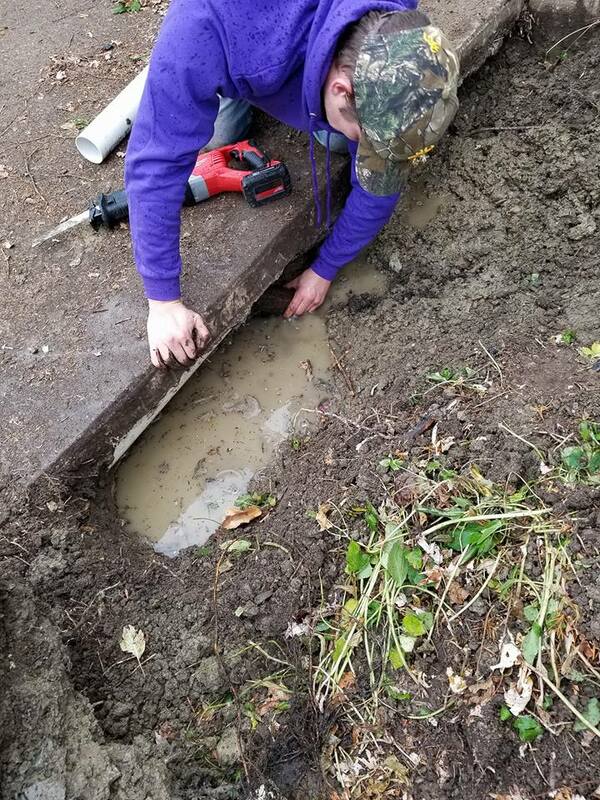 We provide our best technicians 24-hours each day who are ready to tackle even the worst emergency that you have, be it ruptured pipes, clogged drains, sewer line issues, and any other plumbing needs that you find. 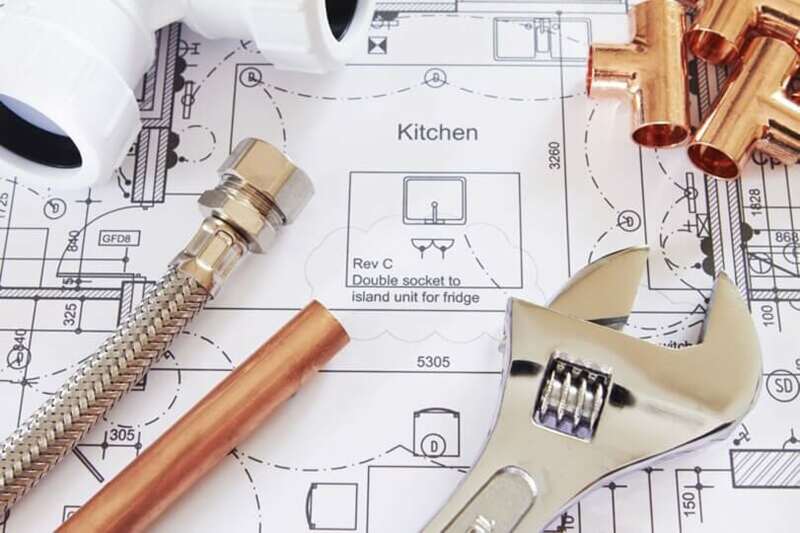 Our talented team has the level of professional experience you can depend on to complete any plumbing repair necessary for your job, all offered at the lowest pricing possible. Our staff remains the friendly choice in local plumbing solutions, offering better repairs and dedication to customer service. We know that when you see water gushing from the wall, you’re already feeling stressed, panicked, and concerned about the overall repair costs. Best of all, our staff is friendly and geared towards providing you with the best customer service available. 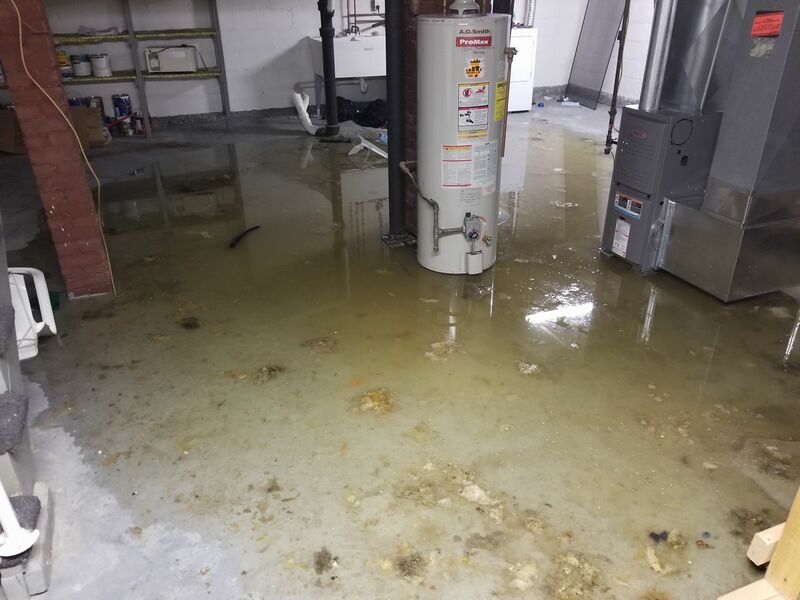 We understand that during an emergency like this, you are not only stressed out about the problem in your home, but how much it will cost to fix and when a plumber may be available to you are also of great importance to you. We are the best 24 hour plumber Erie PA service that you will find. Not only are we ready to assist you when you need help, but we do so for a price that works within your budget. We understand that it is at times like this when you are at your wits’ end because of the traumatic situation. The last thing you need is somebody trying to take advantage of your desperation, and you can be sure that will never happen with us. It doesn’t matter what kind of issue you have, we have the expertise to fix it. Whether it is a clogged toilet, sink, tub, or shower, a broken or loose pipe, a drainage pipe or sewer pipe that is clogged, an issue with your dishwasher or washing machine that is causing a leakage, or anything related to these kinds of problems, we have the skill and the experience to know exactly how to fix your problem and do it right the first time, every time. If you are looking for the best plumber Erie PA has to offer, then you’re at the right place. Get in touch with us today and we will have someone out right away to assist you with whatever problem you are having. We are ready 24 hours a day to assist you and to turn your emergency around right away.